At Lindridge Care Community in Hove we offer long and short term specialist health care for patients with complex physical health and end of life care needs, as well as people with dementia, within a beautifully appointed, home-from-home environment. Set within five units, Lindridge offers 75 modern ensuite bedrooms. Our care staff offer a diverse range of therapeutic, occupational and creative activities for patients and their families, friends and carers as well as a rolling programme of events to keep residents stimulated and motivated. All residents are assessed before joining Lindridge so we can begin to build personal relationships and develop a care pathway which will focus on individual health and welfare needs. We also meet with families to answer any questions or address concerns and we remain in regular contact with them whilst their loved one is staying with us. Once at Lindridge, you’ll be registered with a local GP of your choice and looked after by our support team of nurses, care assistants, occupational therapists and leisure and lifestyle coordinators. Our in-house team also includes chefs, gardeners and handypersons to help residents with tasks likemoving furniture and putting up shelves, as well as administrative staff and receptionists. We also firmly believe in being part of the local community and helps residents to maintain a sense of society through ongoing joint projects with local organisations and schools, which are particularly popular with residents and students. 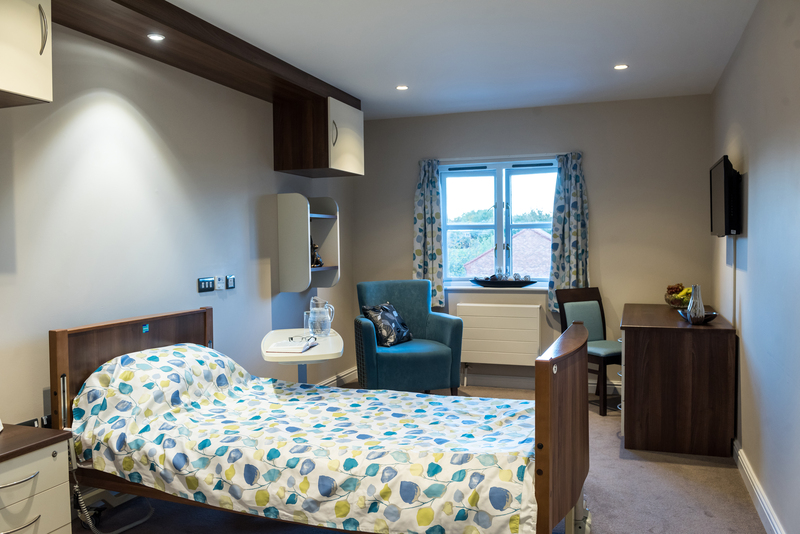 Lindridge is the first care home to be managed by an NHS Foundation Trust, which means families can rely on the expertise of the NHS to provide excellent care and support. Our excellent links with the School for Dementia Studies at Brighton and Sussex University Hospitals means that we have access to the latest cutting edge research and our dementia care is based on the very latest clinical evidence. You can read recent reviews of people's experience at Lindridge here.